A senior pastor of Peniel's Church of God in Calabar, Essien Ayi, has donated one million Naira to help the Muslim community in the Cross River state capital complete its central mosque. 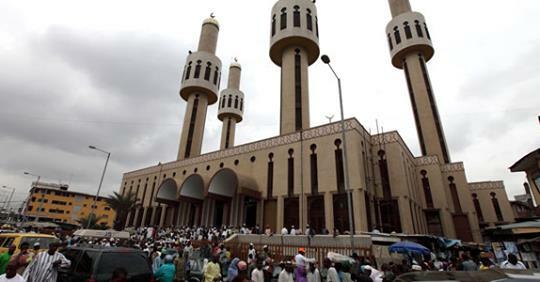 According to a report in The Nation newspaper on Tuesday, Ayi, who is also a lawmaker, said that Nigerians should be the guardians of their brothers, regardless of their religion. Mr. Ayi, who represents Akpabuyo / Bakassi / Calabar-South Federal Constituency in the House of Representatives, made the donation in cash at Gbogobiri, a Hausa settlement in Calabar.